Technology is one of the great equalizers these days when it comes to education and learning opportunities. It doesn’t matter what industry you’re in, what job you have, or what kinds of things you want to learn – there are ways to utilize technology to help out what it is that you’re trying to accomplish. As far as some of these educational and learning opportunities go, what can you look for in the technology of online environments in particular? You can use online resources to get various kinds of certifications. You can subscribe to different online learning channels. You can research different learning styles as they are associated with online comprehension. And, you can begin using the available big data to adapt to what is understood to be the latest educational trends. Technology is very apparent in many different ways that you can get different types of certifications. For example, you can go online to help get your PMP certification. The actual job experience required is in-person and in-context, but especially when it comes to studying for meeting your PMP counterparts, that’s where online technology is so helpful. Lots of other different kinds of certification are either helped by technology or include technology in their learning formats also. You can subscribe to online learning sites and amass a tremendous amount of knowledge for a very reasonable price. It used to be that there were gatekeepers to certain specific educational topics. That is very much not the case anymore. When you log on to some of the world’s most popular online learning sites, you have precisely the same kind of access as everyone else, regardless of culture or financial situation. 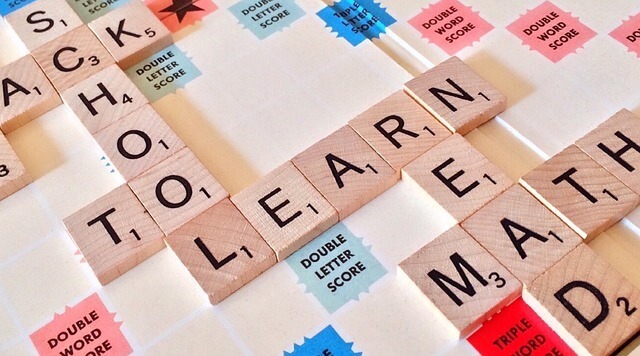 It is interesting to find out that different learning styles that people have to make a huge difference in how they approach education and learning topics. Technology allows people to figure out which of these learning styles best suits them, and then technology further will enable people to cater their educational experiences to the results of the surveys. There’s never been a better time to figure out how you learn, and then use technology to adapt your learning style for the topic in a way that best suits your end goals. Technology has allowed us to start absorbing and synthesizing a tremendous amount of data. The idea behind big data is that there is so much happening that no person could possibly hope to comprehend it all. But, computers can bring all of these data points and together and create a kind of report that people can use to adapt to circumstances. Big data has pointed toward trends in modern life that people could not have possibly figured out without the use of this technology. What Are Lead Forms and How to Use Them in Your Business?